The Hungarian Civil Liberties Union (TASZ) has filed a public information request to obtain a list of “illegal migration-advocacy NGOs” which the government claims to possess. 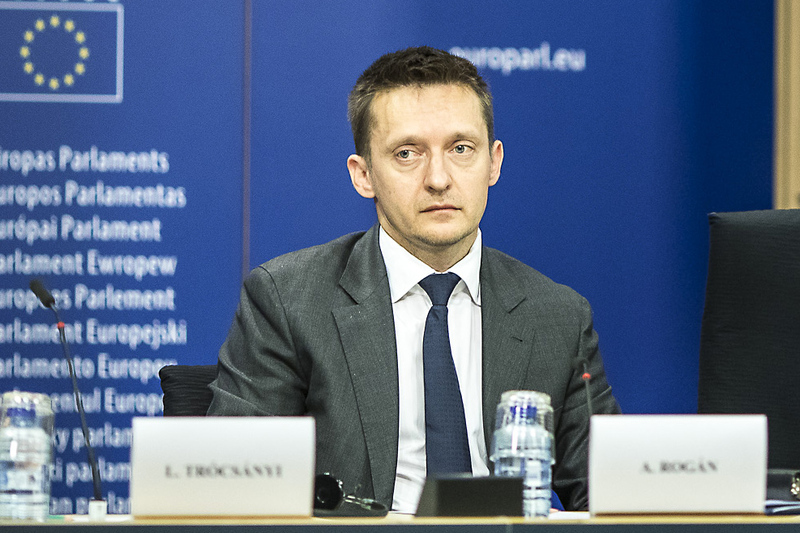 In a Sunday interview with state-run Kossuth Rádió, Minister of the Prime Minister’s Cabinet Office Antal Rogán (pictured) claimed that the government had listed the organizations that promote illegal immigration, portray it as a good thing, and even provide legal assistance for illegal immigration. Rogán said NGOs that perform such activity “be it the [Hungarian] Helsinki Committee or any other” will be subjects of the “Stop Soros” legislative package. According to the Minister, it is the government’s duty to observe organizations that pose a national security risk. In the interview, Rogán also rejected claims that the government’s hate-mongering anti-Soros propaganda was a form of political anti-semitism. “When we defend ourselves from mostly Muslim migrants, then we, in fact, take the biggest step towards protecting the Hungarian Jewish community,” he said.